Mugler announced earlier today that Nicola Formichetti, the Creative Director, was leaving the label. I know. Take a moment. No more Nicola x Mugler designs. 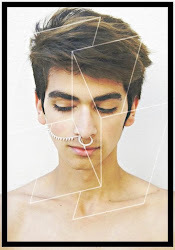 As you can see from the fact that I named my blog after Nicola, I'm in love with his work and his personality. I know this isn't the end of Formichetti's work, I just really loved the Mugler line and where it seemed to be headed. It's bittersweet because I know this is what's best for him, but I also want more Mugler designs. 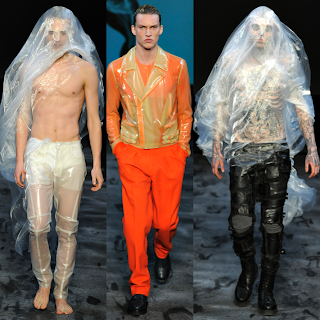 It's still unsure if the designers, Romain Kremer & Sebastien Peigné, will stay at Mugler after Formichetti's departure. I could tell that he probably wasn't going to stay with the label for very long after his first season where he seemed very burnt out and I just hoped that maybe it was a false observation. 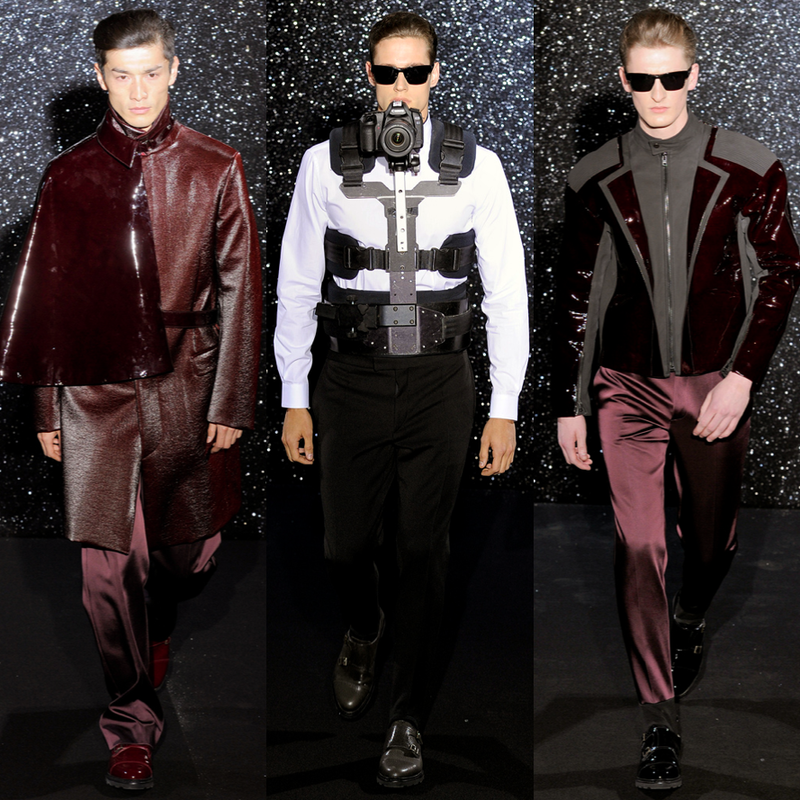 And that's the extent of Nicola Formichetti's reign at Mugler, time to see what's coming next.